Disclosure: This is not a sponsored post. 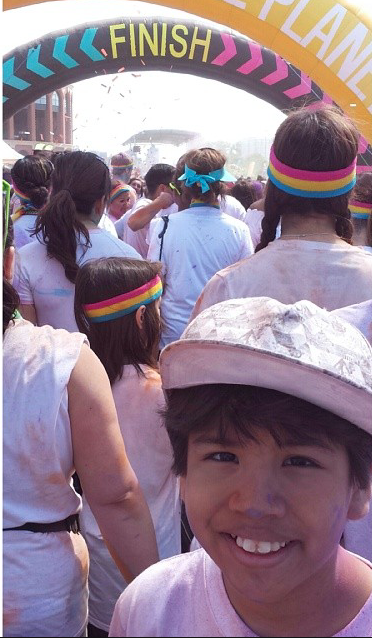 We were provided media passes to participate in The Color Run, but all words and opinions are 100% my own as always. Have you heard? The Color Run Dream Tour is coming to New York in less than a week. 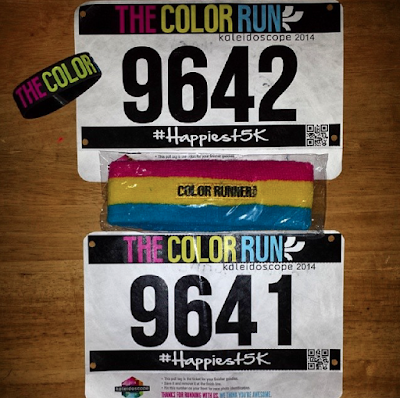 The happiest 5k and best way to enjoy being active is almost here. 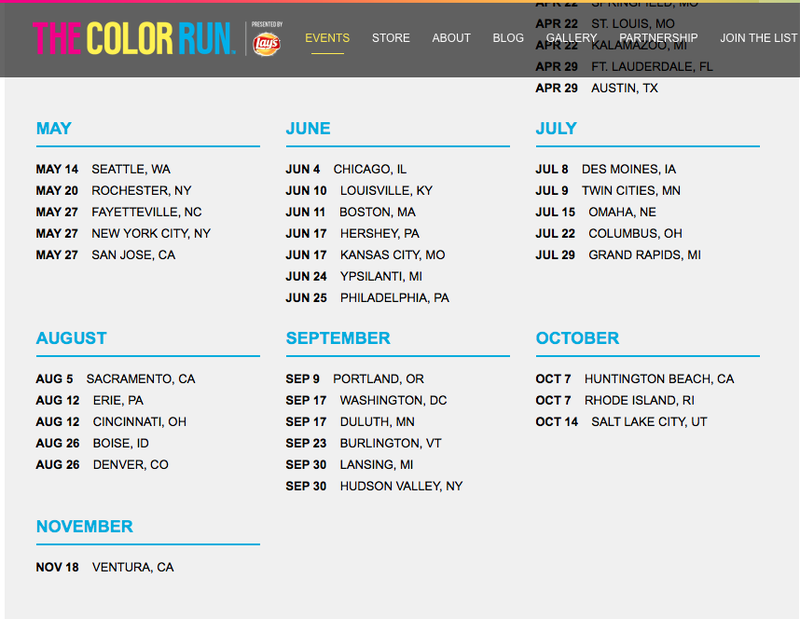 New York is almost he half point of the Color Run Dream Tour and definitely something to look forward to. 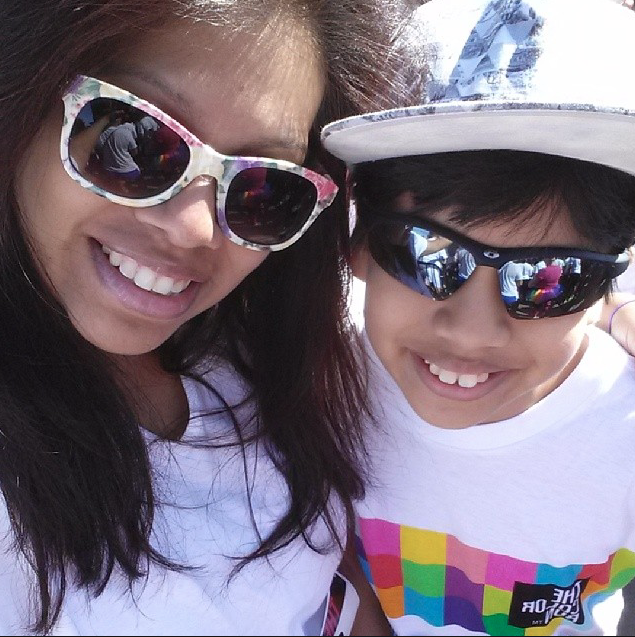 Miguel and I had the opportunity to participate in the Color Run Kaleidoscope tour back in 2014 and we've been counting down the days until we could participate again. It was all smiles from the beginning to end, with music and everyone smiling non-stop. Definitely a great environment for having a great 5K. or pace. All you have to worry about is if you have enough color on you. I've watched through pictures how The color Run keeps evolving and this years tour is just proof of how amazing it just keeps getting. Each year The Color Run focuses on a different them and this year is one full of magic and Unicorns, yes you heard that right, Unicorns!! 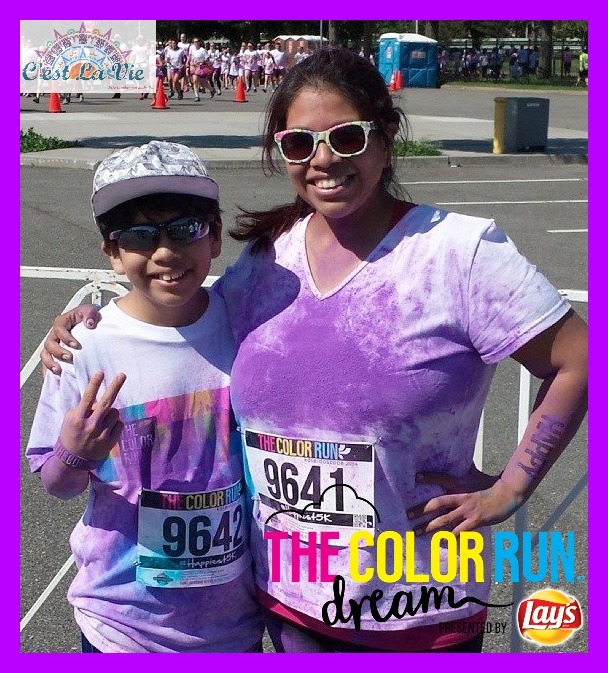 The Color Run Dream Tour is presented by Lay's and together they help create a world where anything is possible. 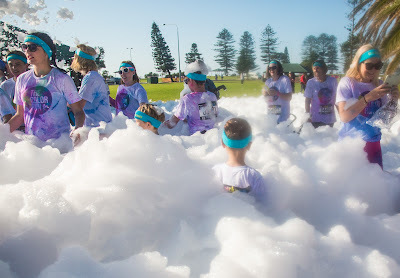 Each year brings a different kind of magic and this year there will be foam clouds, a dream wall, and last but not least the fun color throw that happens at the end of the race. 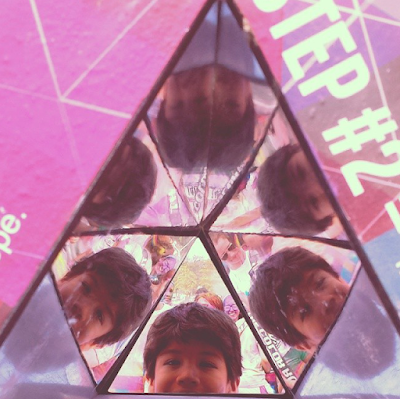 You each get a little packet that you get to through into the air at the end. There will also be unicorn medals for each participant at the finish line. Are you ready to run through the brand new Lay's Poppables Foam Zone? I know Miguelito and I are, oh and dd you know that children 5 and under are free if you decide to have them run with you without their own bib number and medal at the end of the finish line? You can always share your medal but if you wish not to (Trust me, I don't blame you. 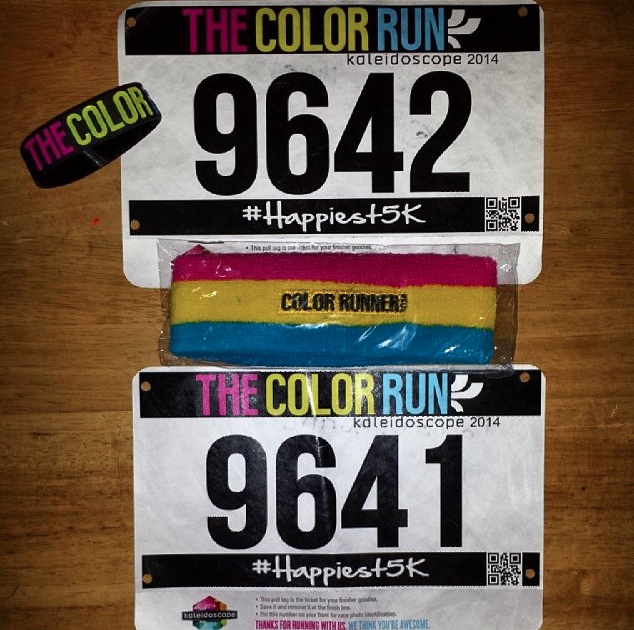 It is a Unicorn medal after all) you can purchase their running packet for only $14.99. A great deal for a most memorable day! 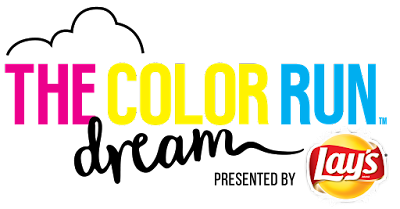 The Color Run also frequently partners with different charities to help shine a light on their amazing work within the community and the causes they stand for. 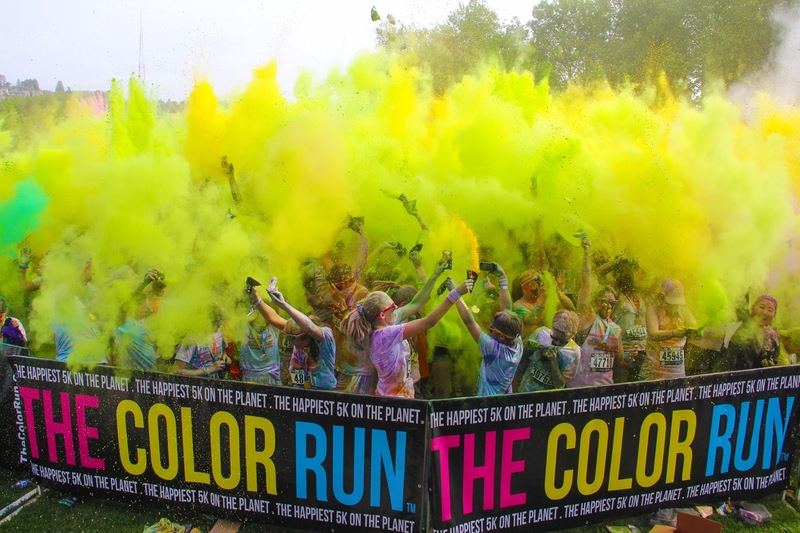 The Color Run has raised donations for more than 80 local and national charities since 2012. 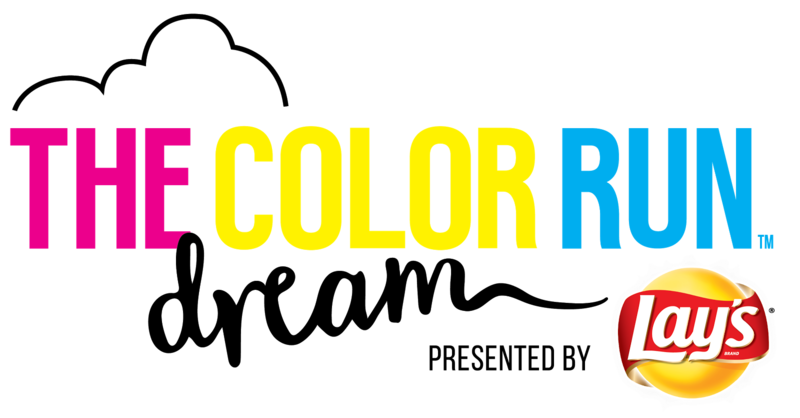 To date, The Color Run has donated more than $5 million to charity since its founding in 2012.
and join in the Happiest 5K on the planet. The tour dates are listed above for those of you who don't live in NYC and make sure to follow The Color Run on Twitter, Facebook, and Instagram for the latest news and fun pictures. Also make sure to follow me on Instagram and my other social media sites to join in on the fun as we participate in the #DreamInColors Tour and a special colorful vlog!